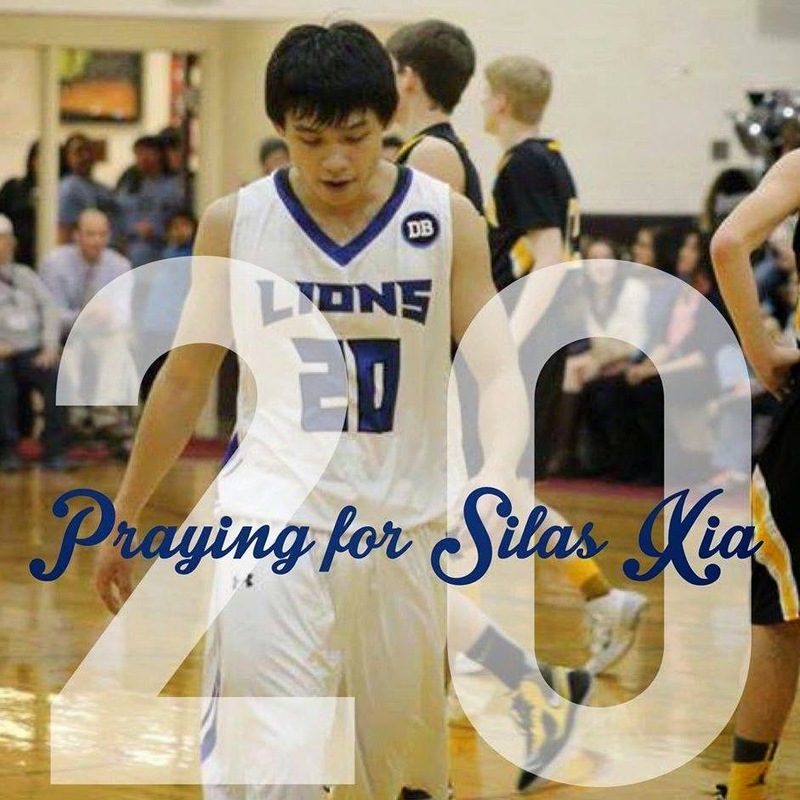 On Monday, January 26th, a few members from the community came up with a way to rally behind Silas and remind people to pray. At 7pm, several of us changed our Facebook profile pictures to this one to show our care and support. We're so grateful God put Silas in our lives and are hoping for a quick recovery for him! On Tuesday, a home game day, the boys basketball team came onto the gym floor with shirts that had "We Got Your Back" (a team motto) on the back and Silas' number "20" on the front. The team (and this community) stick together. It's pretty incredible to see. It's a huge gift to be a part of a community who really love each other, mainly because they know what it looks like to be loved by God, and it's just the natural response to pass it on. So beautiful. Silas was discharged from the Billings hospital on Tuesday, and he's staying with a family in the community as he heals. He's very worn out, but his pain level seems to be under control right now, which is a huge blessing. Thank you for those of you who have prayed! Please keep praying. It sure makes a big difference!